We like to take care of our customers and being available to them is just one of the ways we do that. Regardless of your electrical needs, contact us and we can find a solution for you. 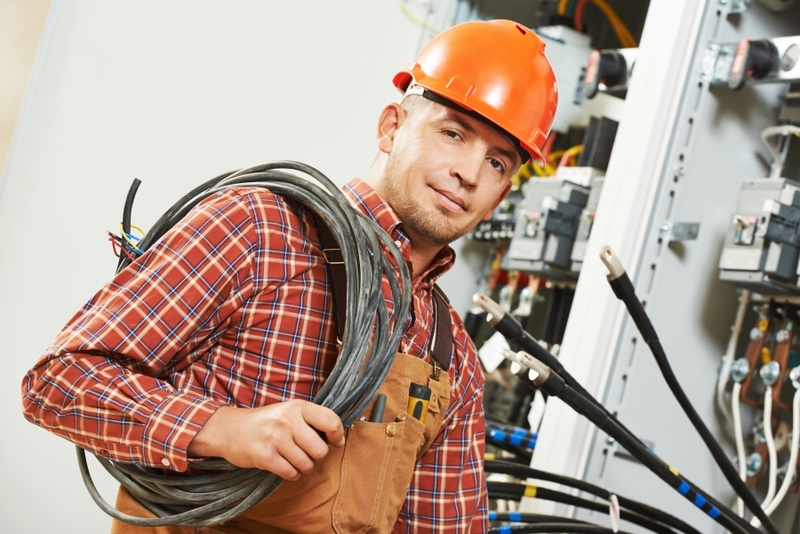 We are New Jersey's most trusted electrical contractors. Let us prove it to you!